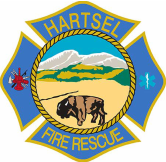 Hartsel Fire Protection District serves approximately 1200 residents and thousands of property owners and hundreds of thousands of visitors who come to relocate in, or just pass through, our beautiful mountain valley. Our service area covers about 750 square miles in the southern portion of South Park Colorado. If you are new to our community and want to learn more about your fire department drop by Monday through Wednesday between 9am and 5pm or give us a call and talk to us. You are always welcome to come to our Board Meetings which are posted on our website or here at Station 1 at 86 Valley Ave., at the Post Office, and the Hartsel Community Center Bulletin Board. We also welcome you to inquire about becoming a Volunteer Fire Fighter to help keep our community safe. ​ "LIKE US ON FACEBOOK"
** Thank you and PLEASE have a Safe Fall Season! If you would like to be contacted by Park County in case of an emergency in your area, please enroll with the CODE RED Community Notification. 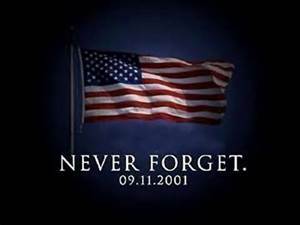 It is up to you to make sure Park County has your information.